Two British soldiers were killed in a booby trap bomb in Cullyhanna, County Armagh. The Northern Ireland Office (NIO) published the Northern Ireland Constitutional Convention Report. “the highest level of agreement … which will best meet the immediate needs of Northern Ireland”. The White Paper however ruled out discussion on a number of possible ‘solutions’ to the conflict, namely, a United Ireland, confederation, or independence for Northern Ireland. The paper also excludes discussion on the constitutional status of the region. The paper states that ‘direct rule’ from Westminster is not a satisfactory basis for the government of Northern Ireland. The Anglo-Irish Intergovernmental Conference (AIIC) held a meeting in Dublin. 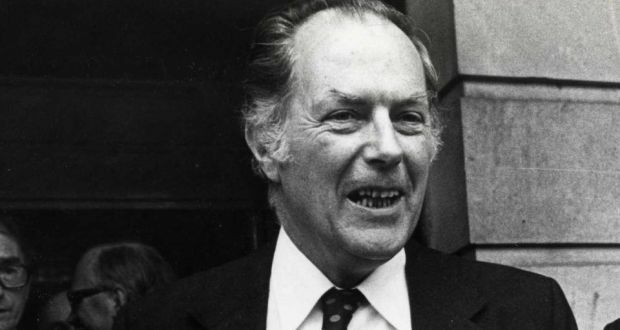 Ray Burke, then Minister for Justice in the Irish government, confirmed that there would be changes to the laws on extradition. John Hume, then leader of the Social Democratic and Labour Party (SDLP), held another meeting with Gerry Adams, then President of Sinn Féin (SF). The two leaders issued a third joint statement. Leaders of the Ulster Democratic Party (UDP) and the Progressive Unionist Party (PUP) held a meeting with John Major, then British Prime Minister, at Downing Street, London. The leaders of the two Loyalist parties warned Major that the impasse over the issue of decommissioning arms in the Stormont talks could put the Loyalist ceasefire in “jeopardy”. The Continuity Irish Republican Army (CIRA) left a small bomb behind Belfast City Hall. The Progressive Unionist Party (PUP) claimed that the device was aimed at their ground floor office. David Trimble, then leader of the Ulster Unionist Party (UUP), headed a five person delegation which held a meeting with Bertie Ahern, then Taoiseach (Irish Prime Minister), in London. The meeting was described as positive by both sides. 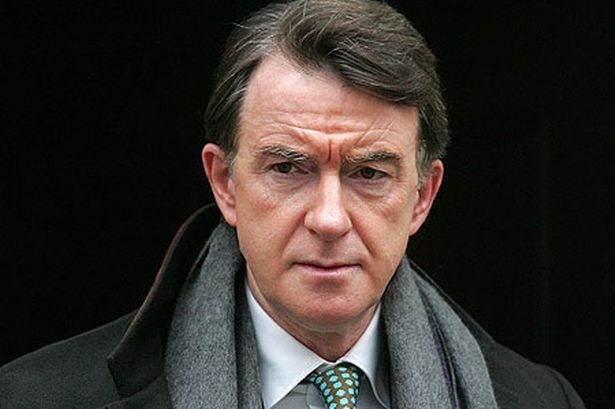 Peter Mandelson, then Secretary of State for Northern Ireland, gave a speech about political developments to the annual conference of the Northern Ireland Women’s Coalition (NIWC). Taxi driver. Died three weeks after being shot by passenger, Forthriver Road, Glencairn, Belfast. Assumed to be a Catholic. Killed by booby trap bomb in derelict house, Cullyhanna, County Armagh. Died five days after being shot during gun attack on Maguire’s Bar, Lower Cross Street, Larne, County Antrim. Shot during gun attack on Falls Bar, Aughamullan, near Coalisland, County Tyrone. Found shot in his car, Mount Regan Avenue, Dundonald, Belfast. 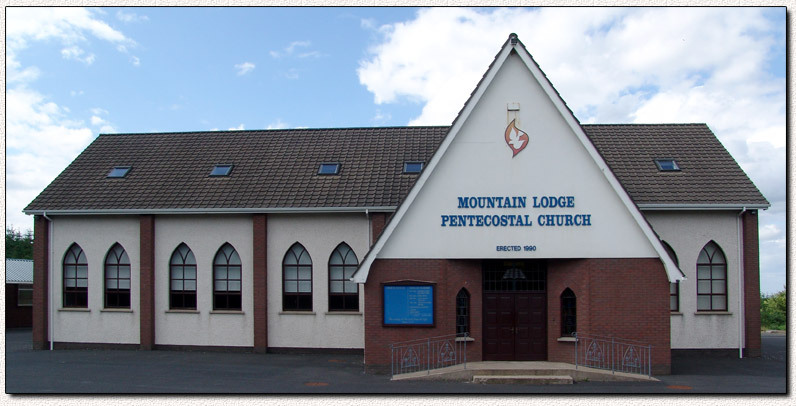 Shot in the entrance hall to Mountain Lodge Pentecostal Church, Darkley, near Keady, County Armagh.